Alternating current or AC current is which changes its magnitude and direction at every moment. 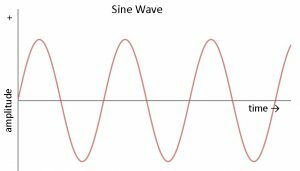 AC current may have different shapes as like sinusoidal, saw tooth, square wave etc. 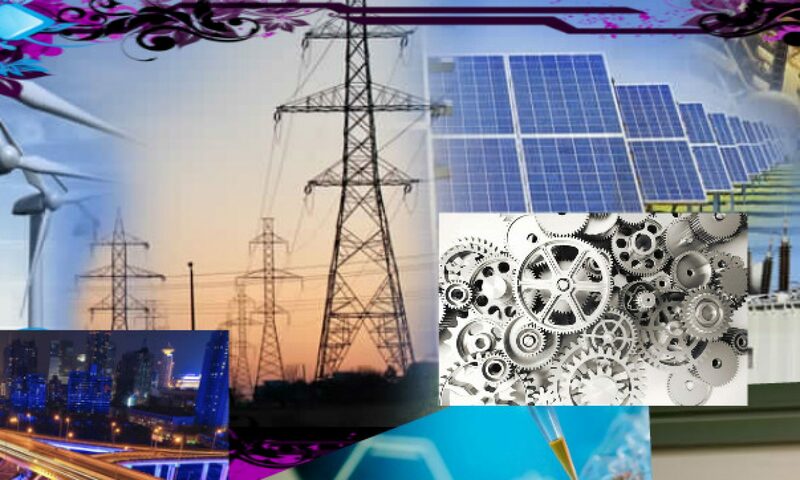 Mostly used in power system is sinusoidal for AC current and voltage. AC current is produced by generators or Alternators. AC current used in power system is in mostly 50hz or 60 hz.